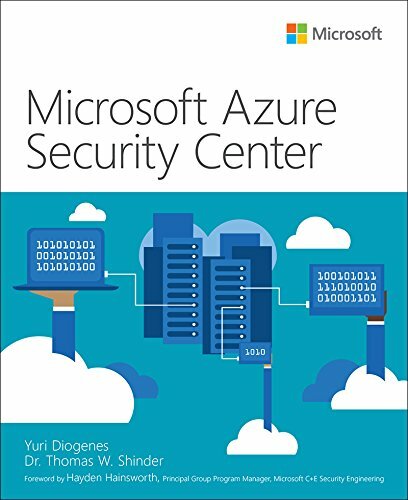 This book presents comprehensive Azure Security Center techniques for safeguarding cloud and hybrid environments. Leading Microsoft security and cloud experts Yuri Diogenes and Dr. Thomas Shinder show how to apply Azure Security Center’s full spectrum of features and capabilities to address protection, detection, and response in key operational scenarios. You’ll learn how to secure any Azure workload, and optimize virtually all facets of modern security, from policies and identity to incident response and risk management. Whatever your role in Azure security, you’ll learn how to save hours, days, or even weeks by solving problems in most efficient, reliable ways possible.